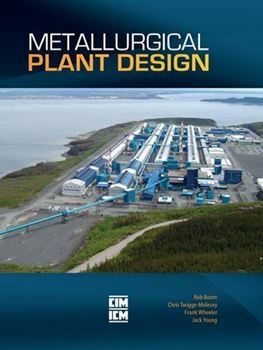 While a great deal of literature on project and construction management exists, as do many reference books on the fundamentals of metallurgy and engineering principles, very little information is available on the design process, which translates these fundamentals into the design of a properly functioning metallurgical facility. This book fills the information gap. Log in for member pricing. Available in hardcover or ebook format. Make your selection below.